Since I can't decide which I love more, I have both these jackets on my imagenary xmas wish list - they're so hot! 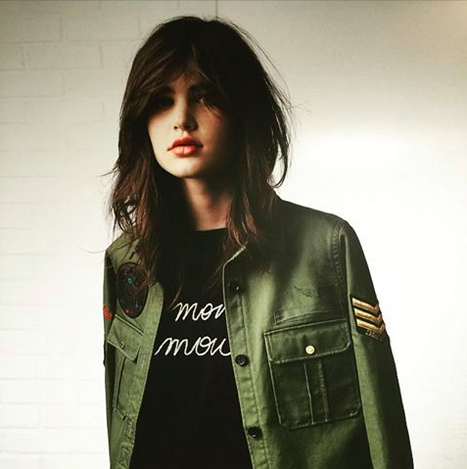 They're Zadig & Voltaire, Summer 16 and/or Resort 2016. Dear Santa, you can have these delivered me later if you can't have them by Xmas wrapped in a box with my name on card.